We’ve just published London Drugs Canada Black Friday flyer for 2017! 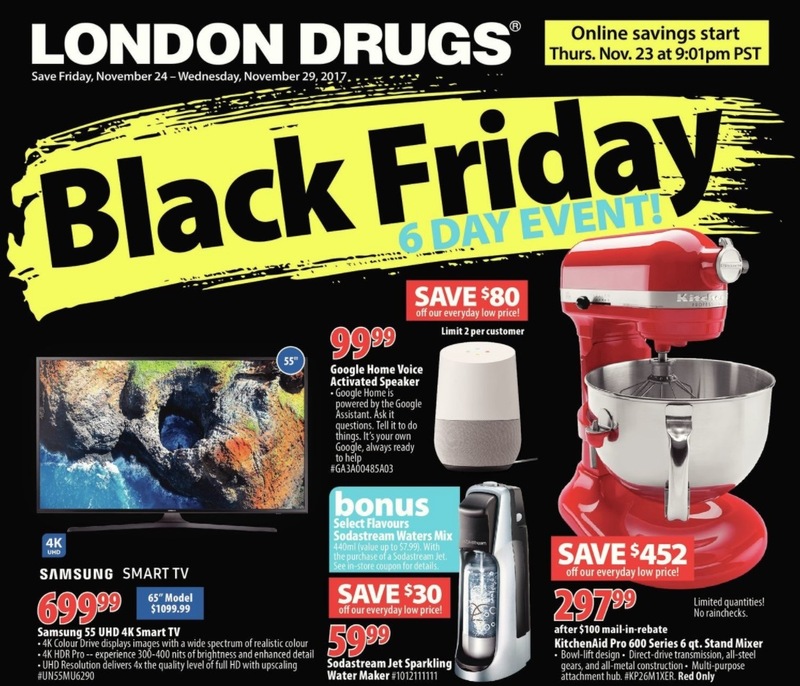 Click here to view the full London Drugs Black Friday flyer 2017. Samsung Smart TV 55″ for $699.99 & 65″ for $1099.99. The London Drugs Canada Black Friday sale is valid online and in store from Friday, November 24, 2017 until Wednesday, November 29, 2017. 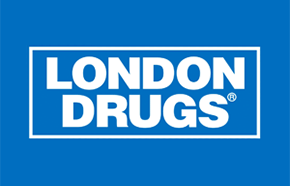 London Drugs has FREE shipping on all online orders of $75 or more. Click here to view the full London Drugs Canada Black Friday flyer 2017. After skipping Black Friday in 2015, Apple is meant to have a one day sale this year and will be worth checking out Apple Stores and their website for Black Friday. They are keeping their prices under wraps but there are deals at the big box stores to tease the prices. With newer iPhones and higher memory models coming out, they are clearing out some older models but there are no huge sales. If you want the headphone jack, the best Black Friday deal on an iPhone 6S is at Walmart. You can get a 32GB iPhone 6S for free on select Telus plans plus get $150 Walmart gift card to buy your other Black Friday deals. If you prefer another carrier, Best Buy and London Drugs have more options but only offer $100 gift card. 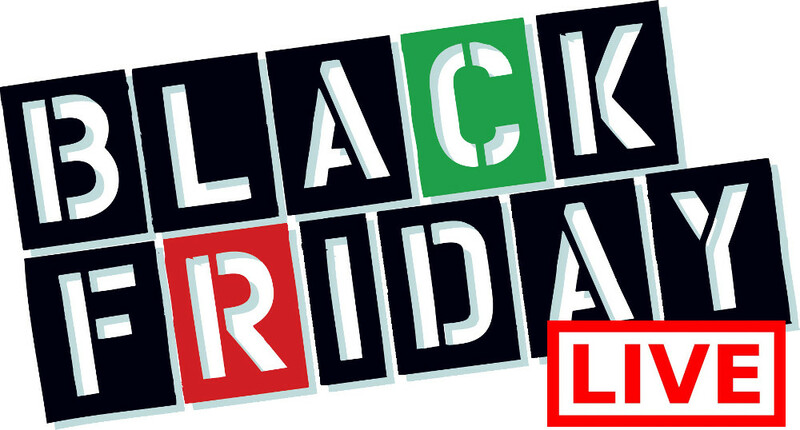 Carriers are likely to have Black Friday sales too, so check with them for flash sales. Walmart also has the best prices on iPads so far with an iPad Mini 2 32GB with iSight and FaceTime HD camera for $278 or iPad Air 2 32GB 2nd Generation with iSight and FaceTime HD camera for $448. Apple has a lot of say over their pricing, so you probably won't find a lot of variations in pricing even for Black Friday. Macbooks are not hot deals for Black Friday, but it may be worth checking out the Apple Store's sale for better pricing. 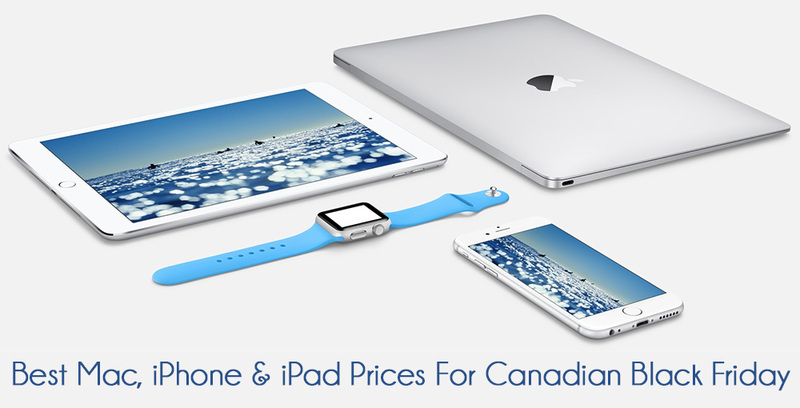 Apple products are one of the items worth crossing the border for as they tend to have hotter sales in the US for Black Friday but if you want one in Canada, sign up for emails from Staples as they often have good coupons for Black Friday that do not exclude as many electronics as their regular coupons. iTunes gift cards are also on sale at several stores including Walmart and London Drugs for Black Friday if you want to stock up on apps or music to get you through the busy shopping weekend. Click on "GET" button to get view the FULL London Drugs Black Friday 2016 flyer.